I've contributed a few articles at Emulsive.org. Click on the titles or the photos to read the article. 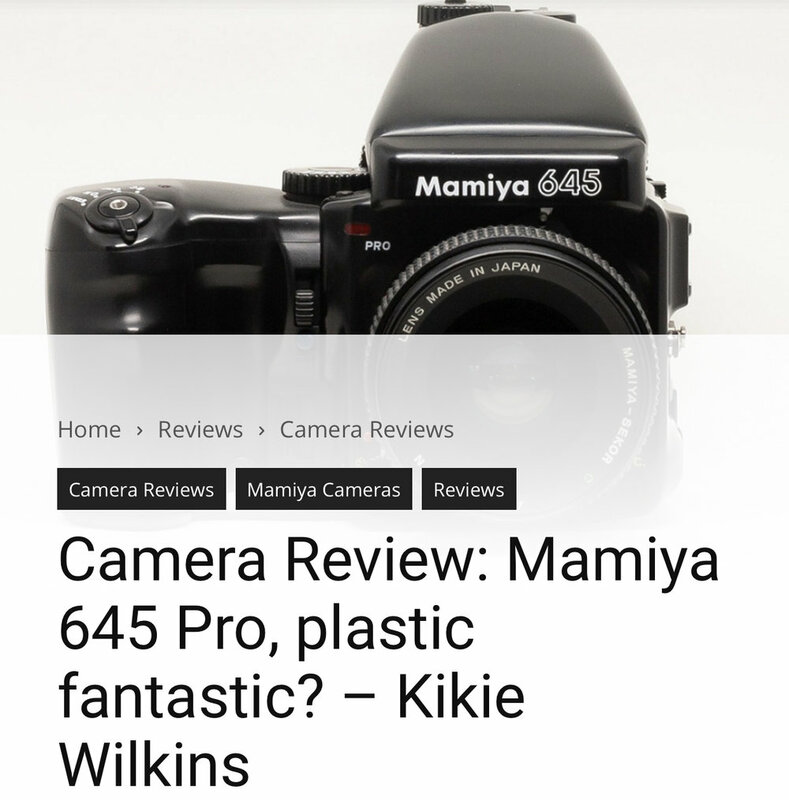 The Mamiya 645 Pro is a medium format SLR camera that was once a mainstay of professional photographers. Now, it’s a commonly available, reasonably priced, camera system that is easy for beginners or experts to use. The Brownie Hawkeye is a fun medium-format box camera and is fun to use. It is commonly found at thrift stores, flea markets, and probably in your grandparent’s basement. My article covers a bit of its history, design aspects, and practical use. I've always had a fascination for photography. In this article you can read about why I embrace traditional film photography, what motivates me to take pictures, and the subjects I enjoy documenting. After learning how to develop my own black and white film at home, I moved on to developing my own color slide film (process E-6). Its a lot easier than most people think and can save you a lot of money in the long run. The Mamiya Press series of cameras are some of the most well-built and fun to use medium-format cameras available. Easy to acquire and affordable, I go in-depth on what it is like to own and use one. The Kodak Film Strip Creator allows you to create a multi-frame strip of actual 35mm film, customizable to reflect yourself, your brand, or your business.